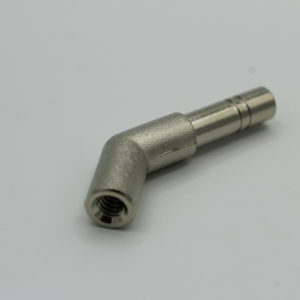 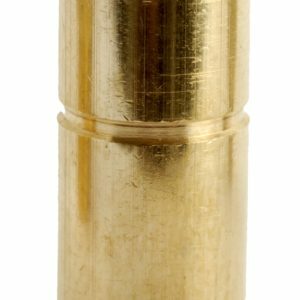 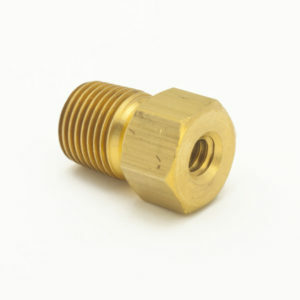 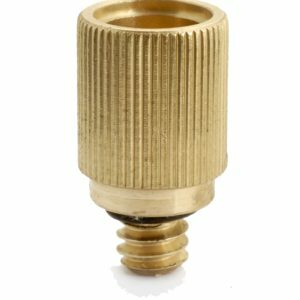 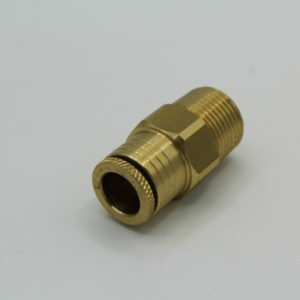 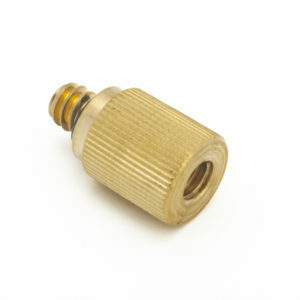 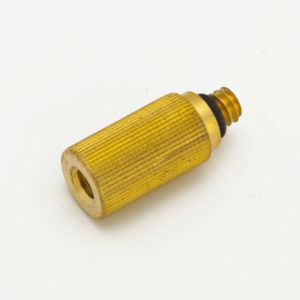 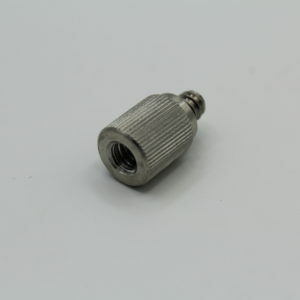 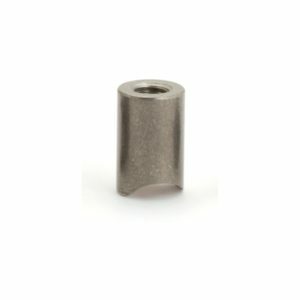 High Pressure Brass Quick Connect Male Threaded Adaptor – 1/4″, 3/8″ or 1/2″ MPT x 3/8″ I.D. 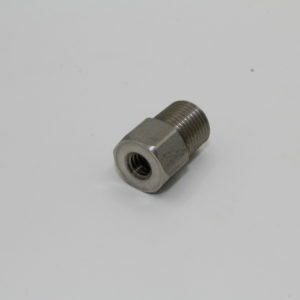 Stainless Steel Anti Drip Body Riser – 10/24 UNC or 12/24 UNC x 3/8″ O.D. or 1/2″ O.D.